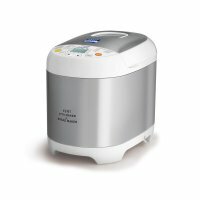 Enjoy healthy, tasty and faster cooking with our modern cooking appliances such as Blenders , Noodle Maker , Slow Juicer and more. The combination of quality and efficiency ensure that you eat and stay healthy. 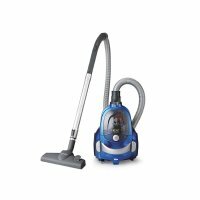 Make your home healthy and comfortable our vacuum cleaners based on the revolutionary Cyclonic technology. 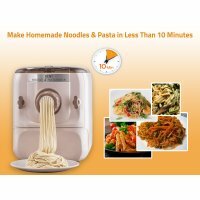 KENT Noodle & Pasta Maker A modern appliance with autom..
KENT Dough And Bread Maker An innovative product that helps you knead flours or make br..
Top Selling KENT Cyclonic Vacuum Cleaner An ideal tool for day to day cleaning with futuristic ..
KENT Turbo Grinder & Blender With Preset Menu And Heating Function. 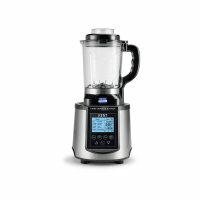 KENT Turbo Grinder and Blender KENT Turbo Grinder ..